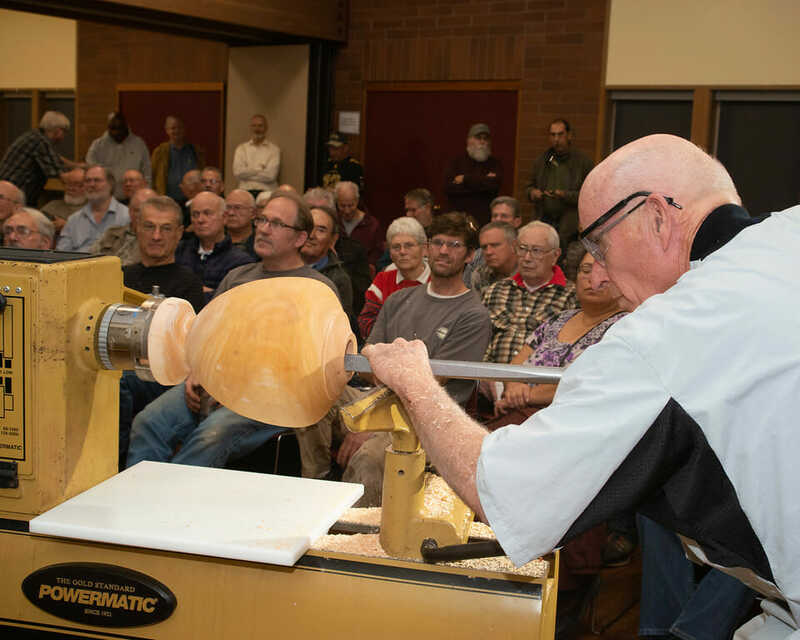 I let you know last month about an event being held by the Northwest Washington Woodturners called the Camping and Turning Rendezvous. 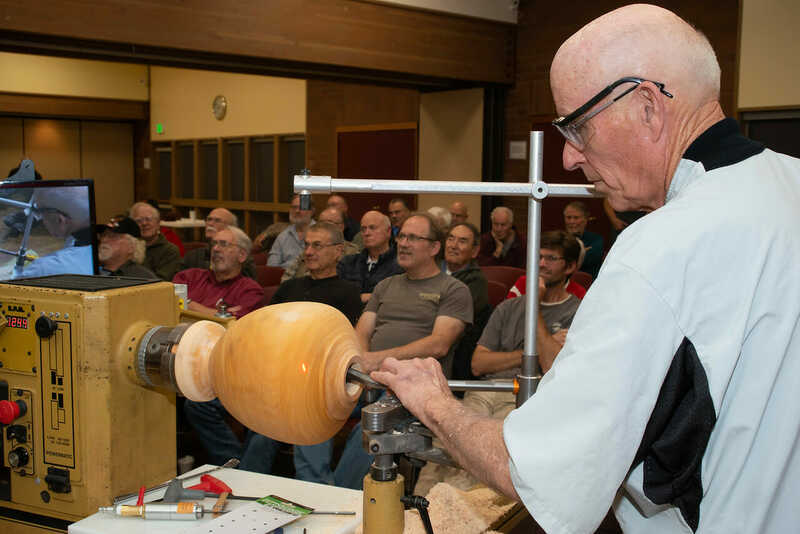 This is an opportunity to combine your love of camping and your love of woodturning. 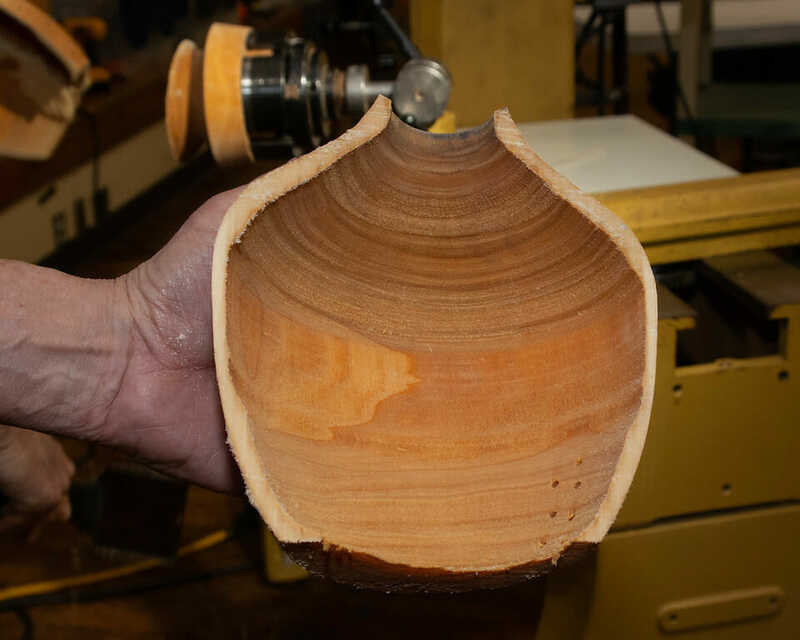 If you prefer something a little higher end, then your event is coming up in August. 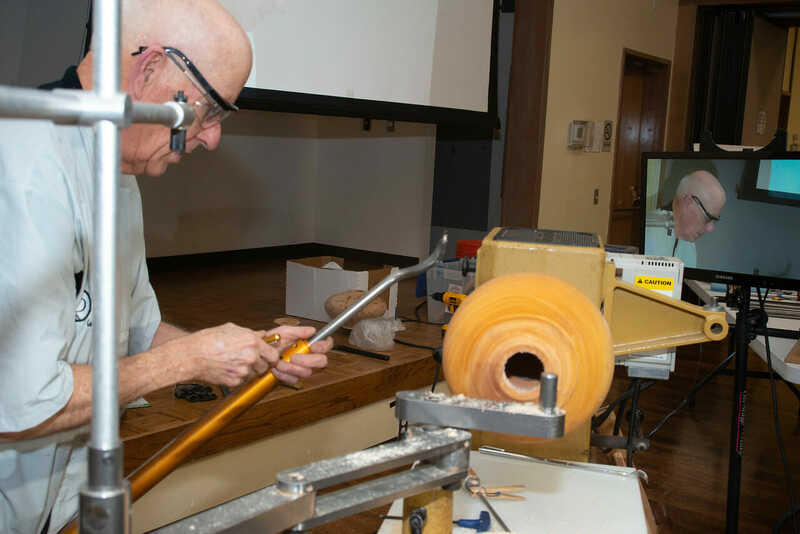 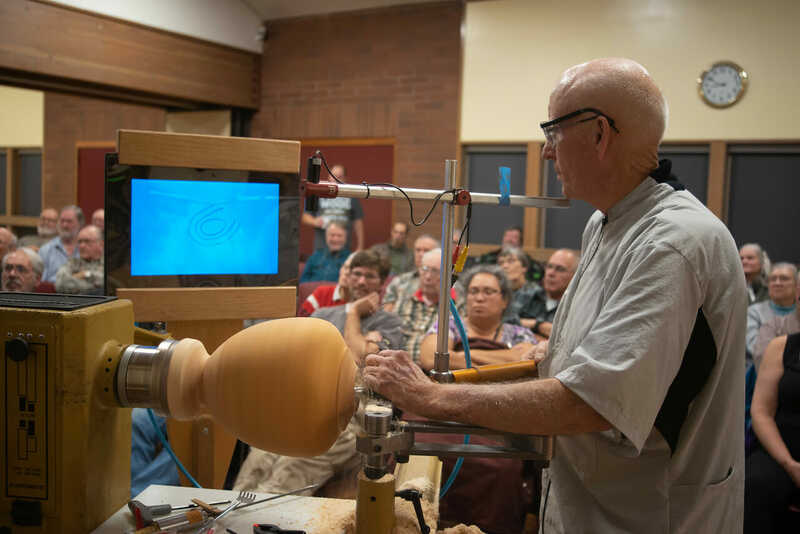 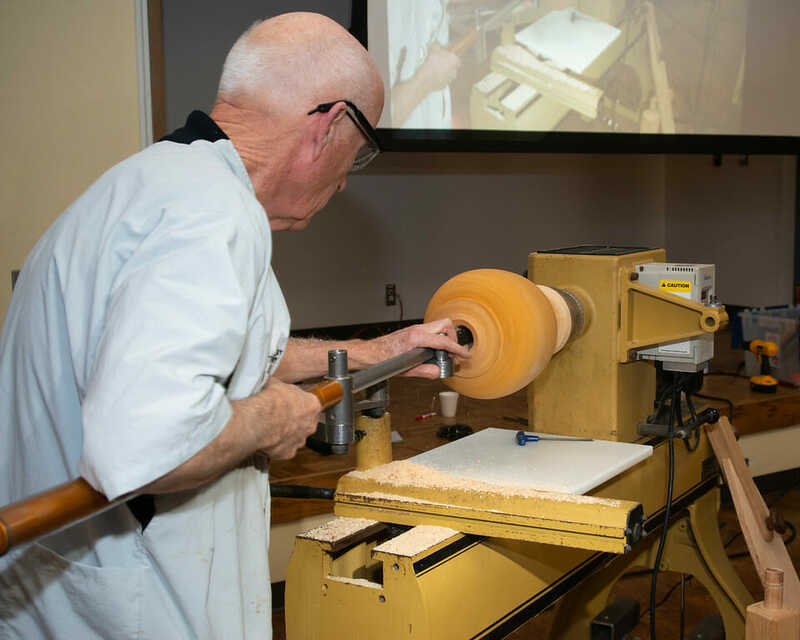 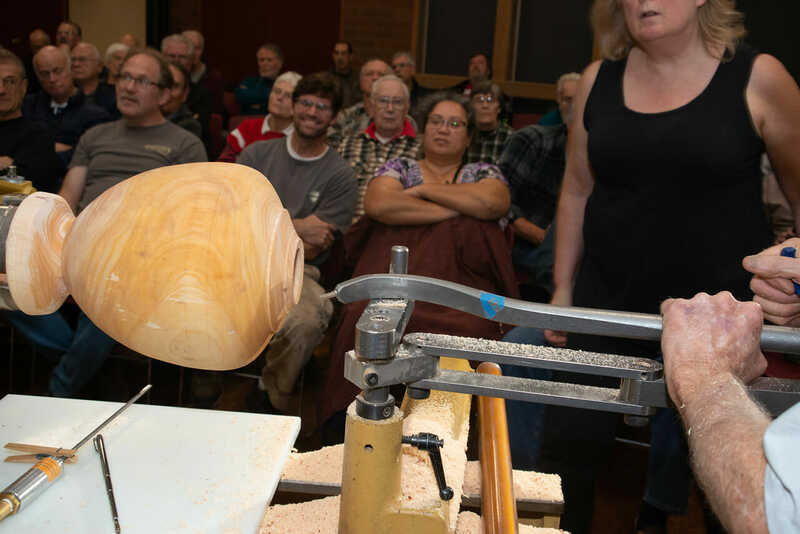 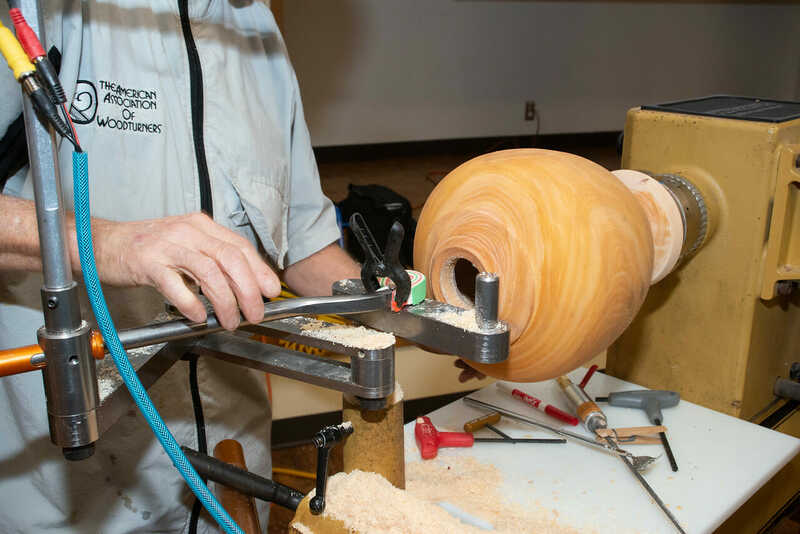 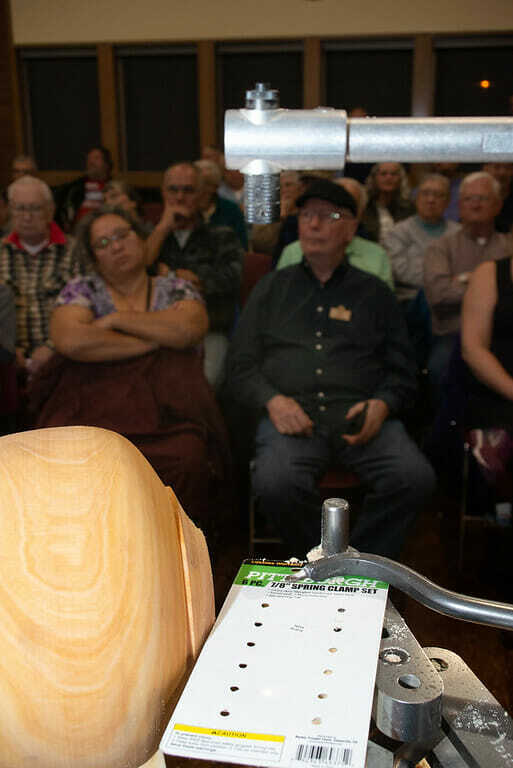 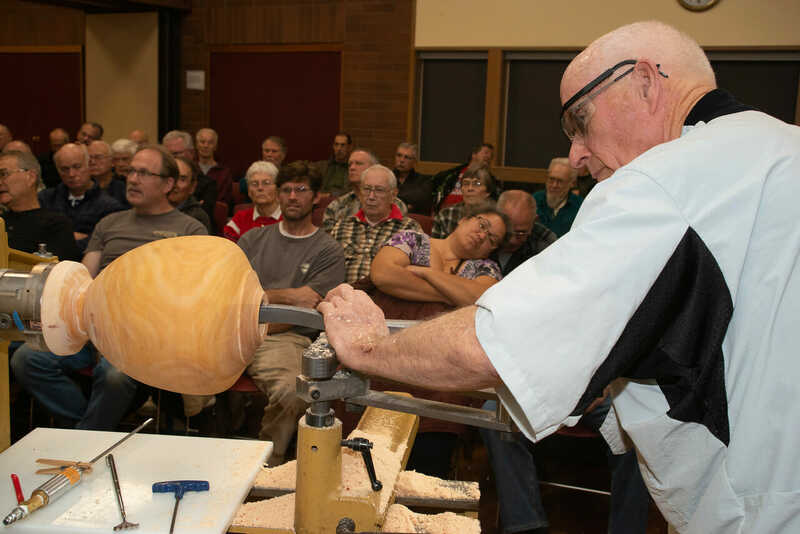 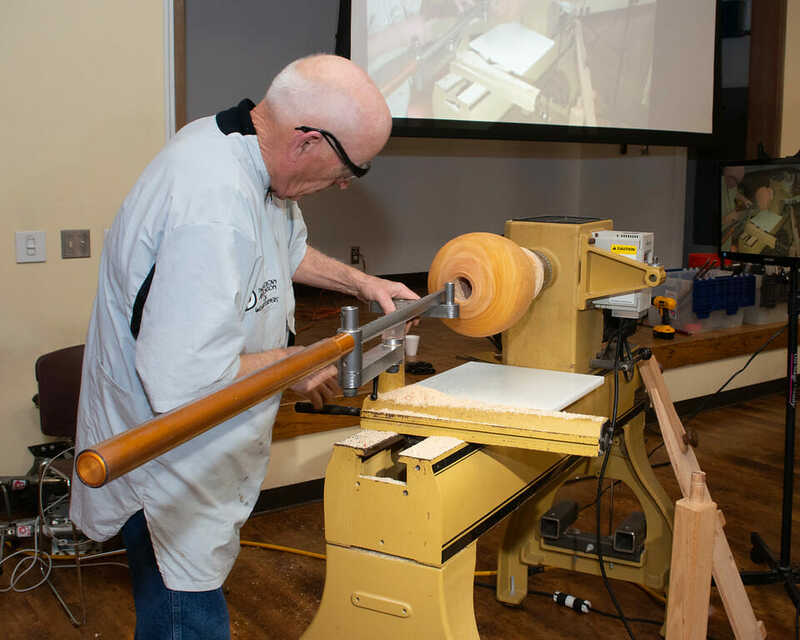 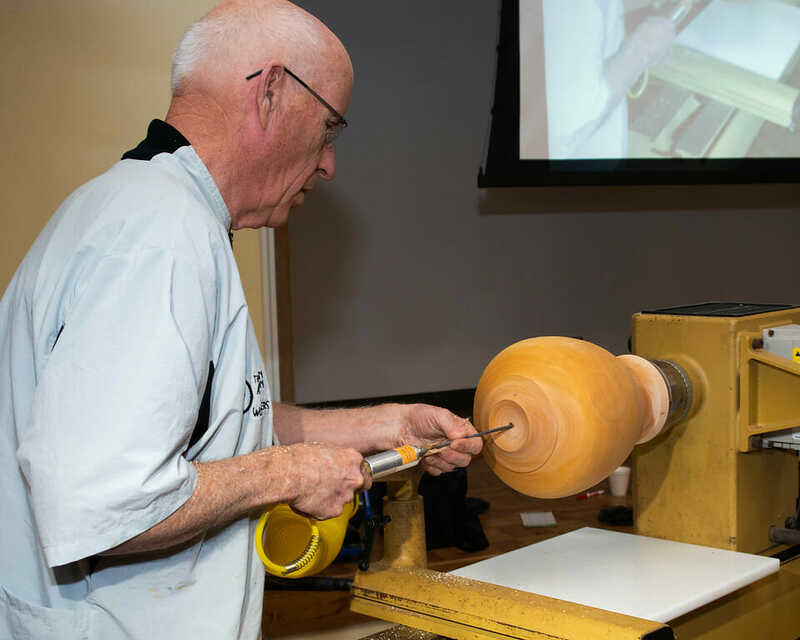 The “world famous” Woodturning CruiseTM is scheduled for August 15 through 27. 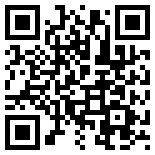 You can sail on the M/S Gann from Stavanger, Norway and visit 12 cities along the way including Bergen and Trondheim. 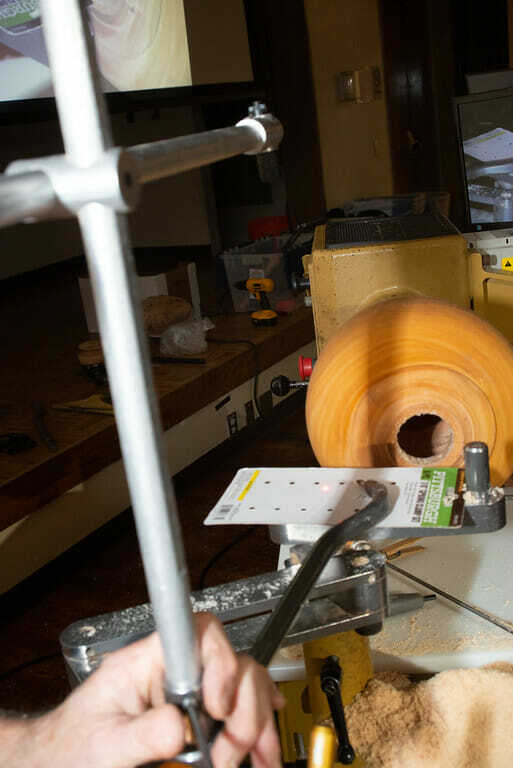 You will experience the Land of the Midnight Sun as you approach the Northern most point in Europe that you can visit. 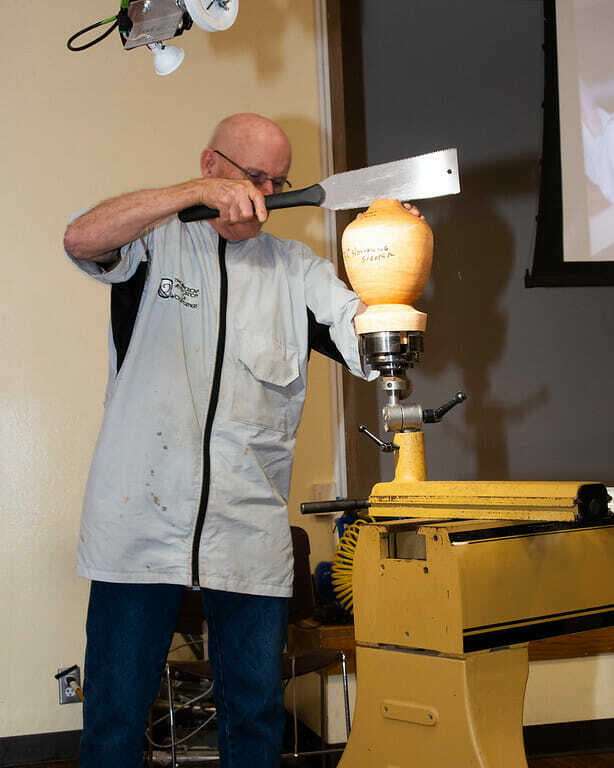 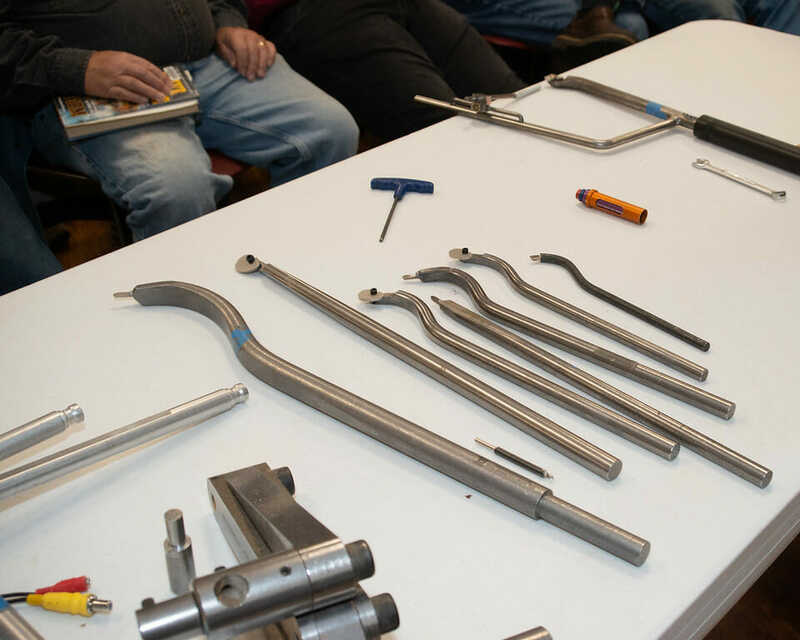 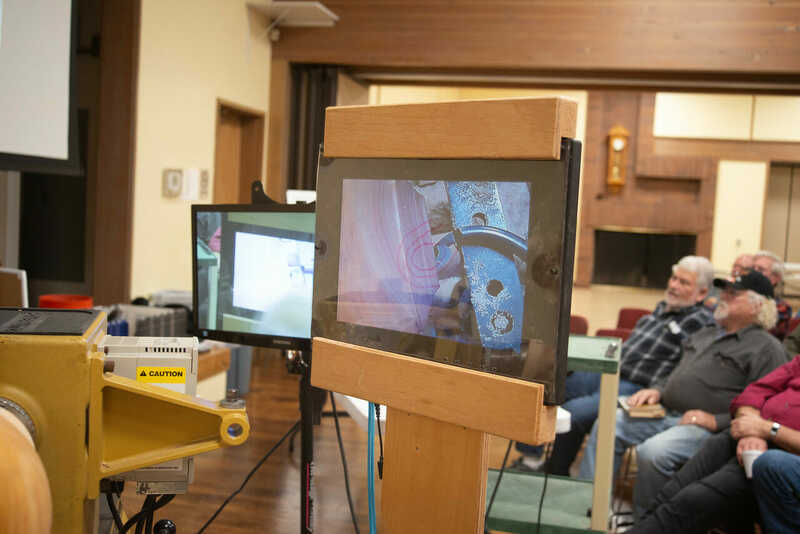 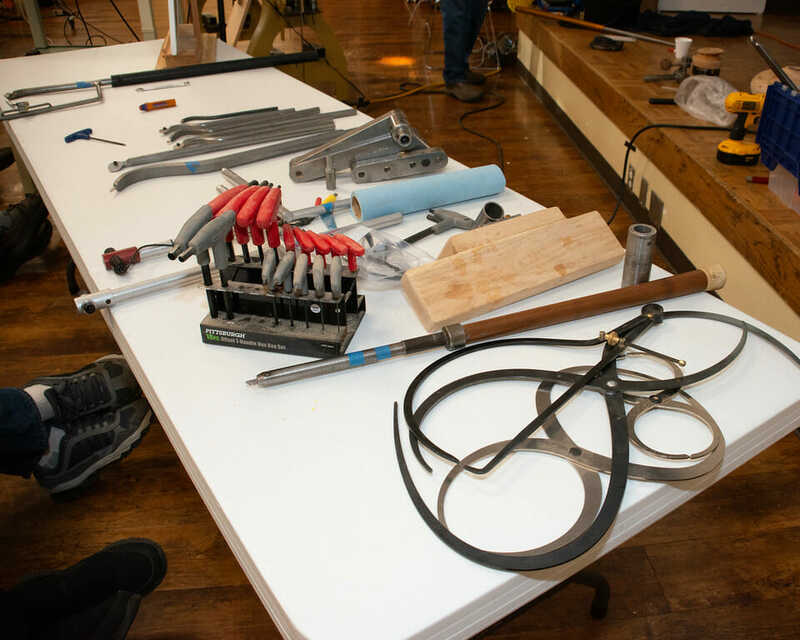 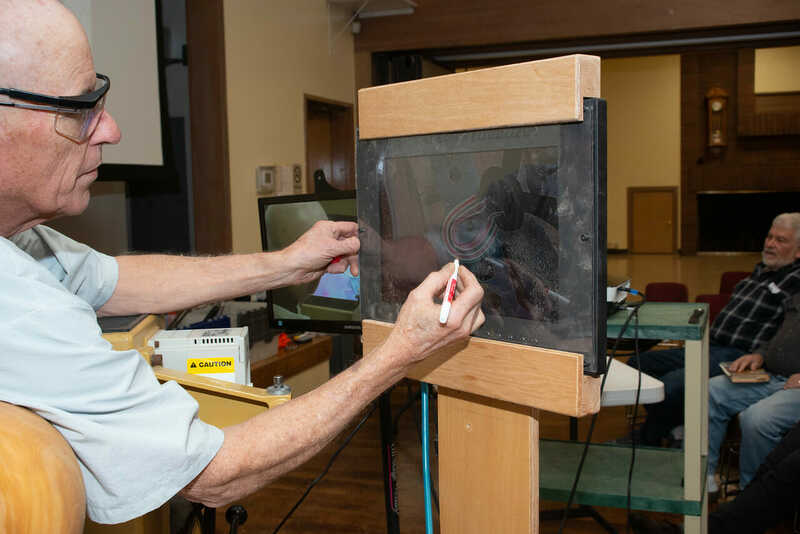 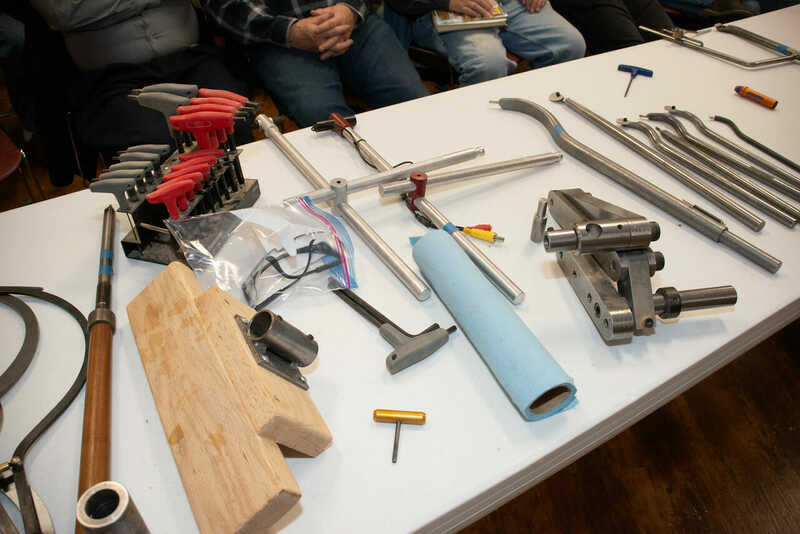 Jimmy Clewes – amazing teacher and demonstrator known throughout the U.S. and U.K. 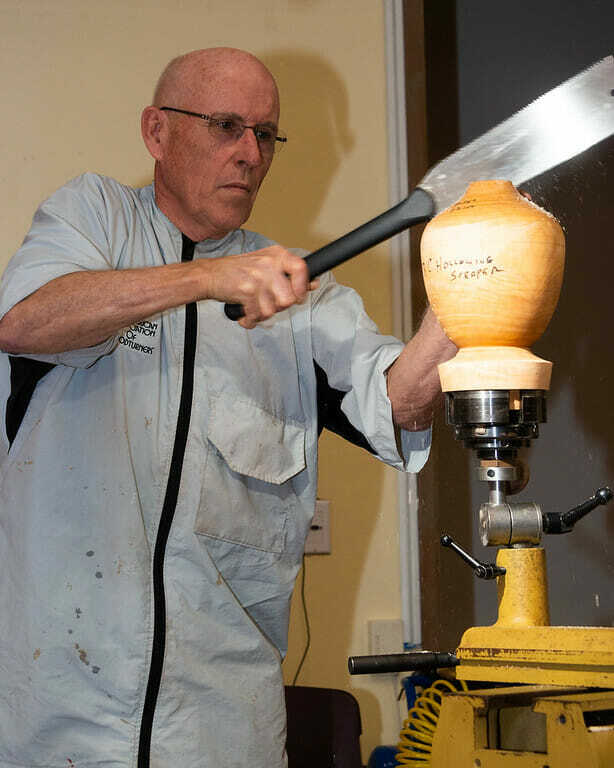 There will also be several other demonstrators and courses on the cruise covering chip carving, wood carving, pyrography and knife making. 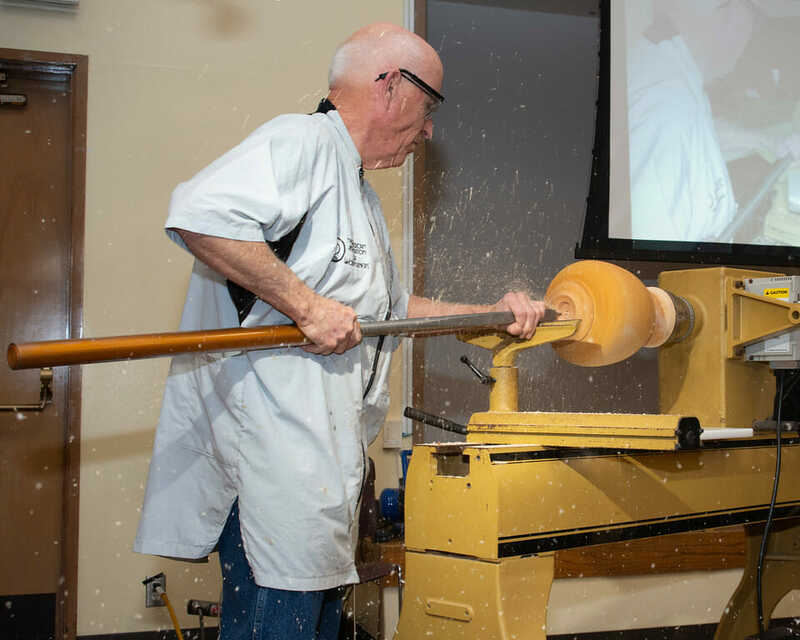 On top of this, passengers will get free tuition and lathe use on the cruise. 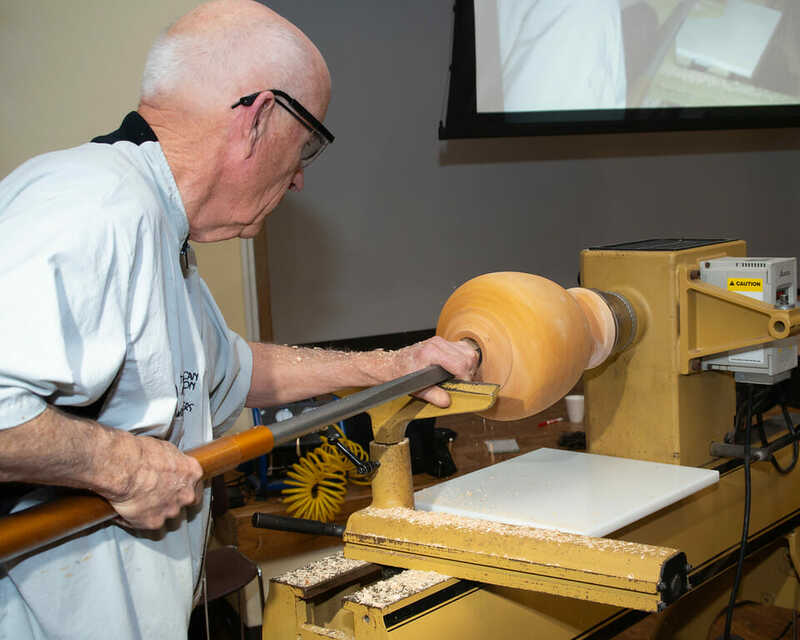 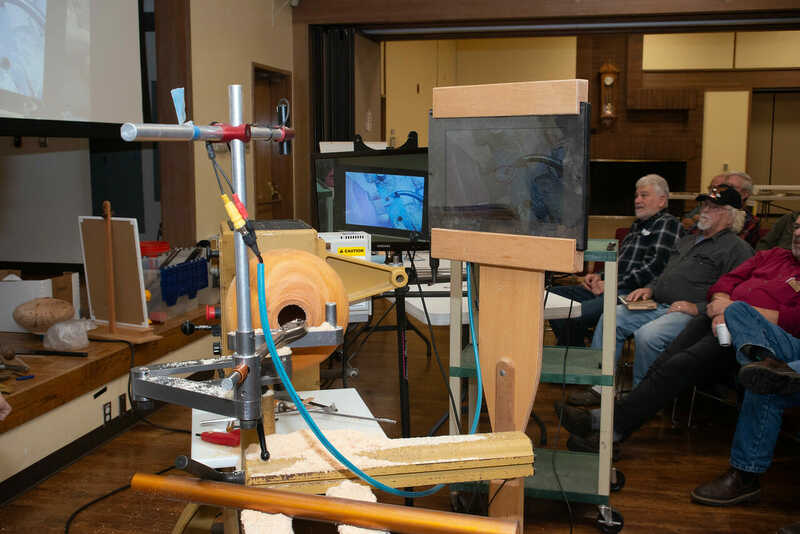 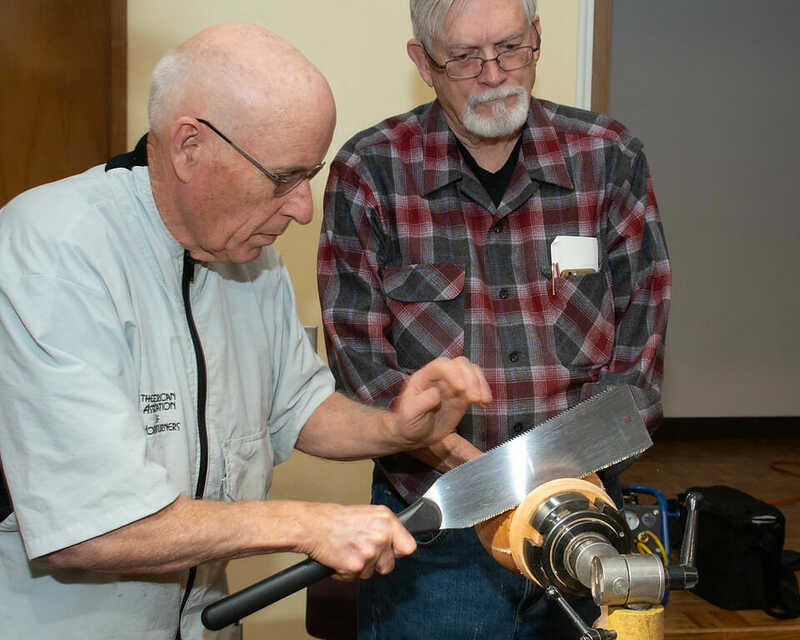 Three expert Woodturners, Stuart Mortimer, Knut Andreas Lien and David Muckle, will provide woodturning instruction at all levels. 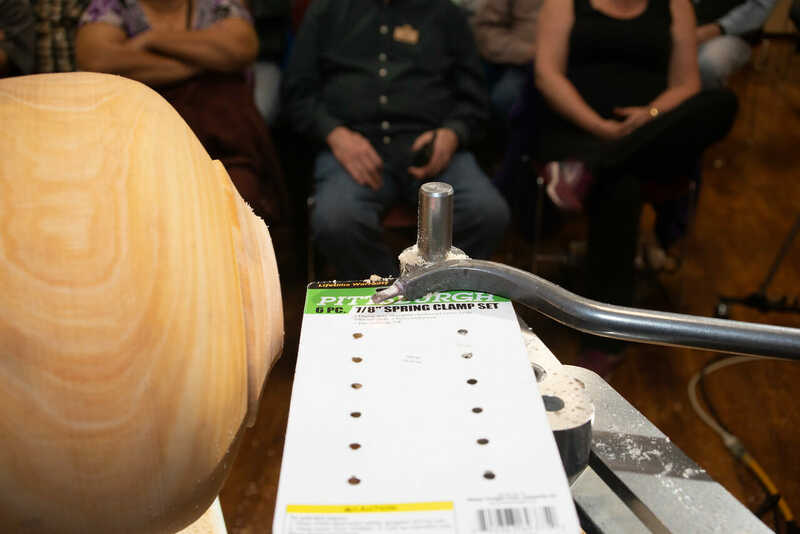 There is no way to detail all of the events and activities that are planned for this cruise. 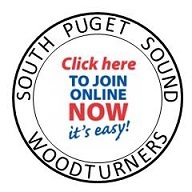 You can get all the information by visiting http://www.woodturningcruise.com.